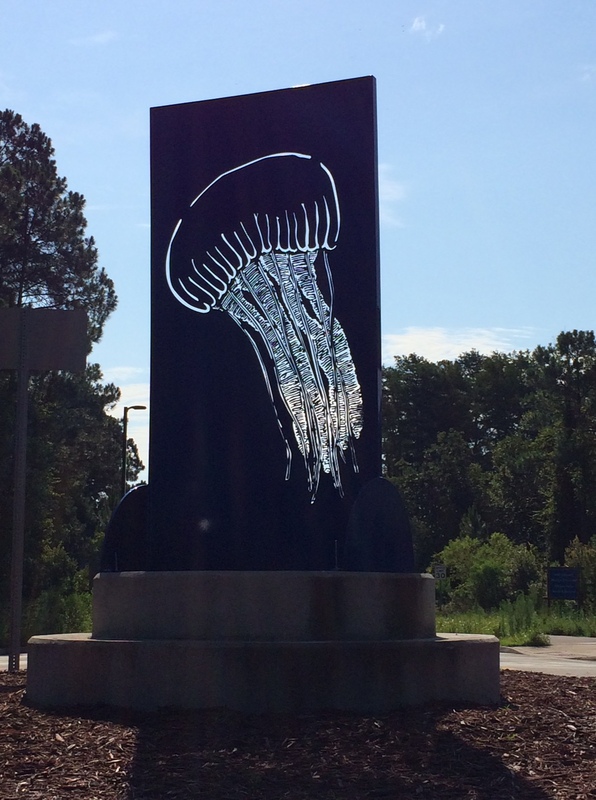 Sculpture Walk Jax – It just got REAL! Sculpture Walk Jax (www.sculpturewalkjax.com) is a one-year outdoor sculpture exhibition in Main Street Park (325 North Main Street), which will be open Sept. 2014 – Sept. 2015. The exhibition will have a Grand Opening the weekend of Sept. 12 – 14, kicking off with a guided tour that begins at 6 pm on Friday, September 12. The Grand Opening will coincide with the Connection Festival (www.connectionfestival.com) that weekend, which will have live music, yoga sessions, food trucks, and art. This is an Intl. exhibition, juried by Brooklyn artist, Marsha Pels. There will be thirteen pieces in the outdoor exhibition (ten in Main Street Park and three in locations around downtown, including the Chamber of Commerce). There is also going to be a sculptural bench and two sculptural bike racks at the park. Six local artists will have large scale work in the exhibition; the rest are from the surrounding region and one work from Germany. This is a startup project and I want to make the impact large. Still looking for funding/support for signage, awards and bringing the juror to Jax for a lecture. Please let me know if you’re able to help. 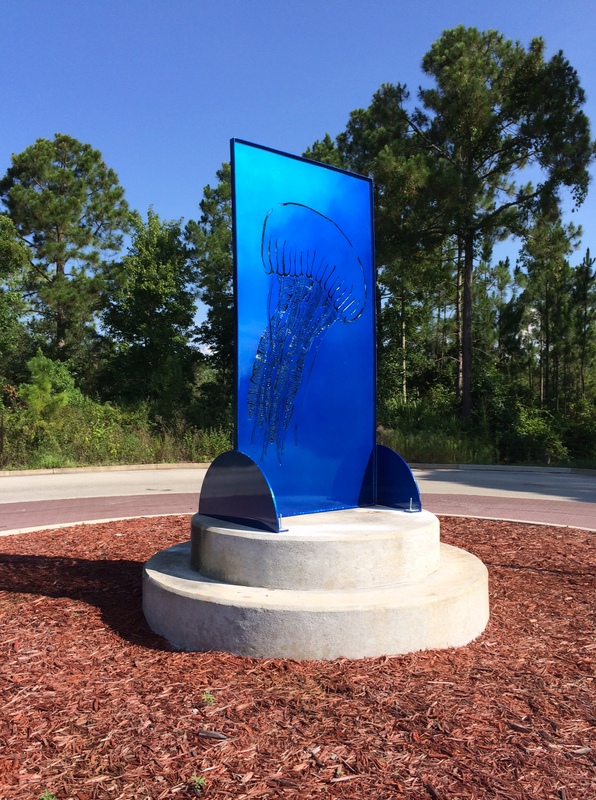 ← Call to Artists – Sculpture Walk Jax – Submissions Due June 30th!